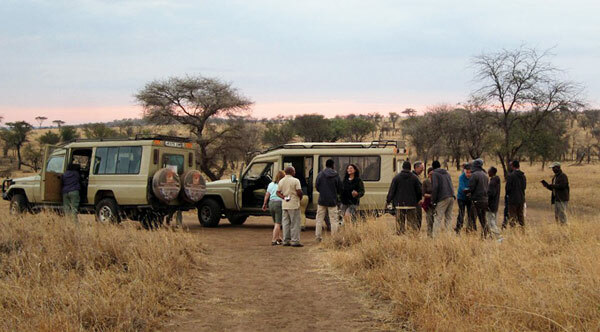 We would be happy to work with you to help you organize and plan the best possible safari to match your interests and budget. Please take a moment and fill out the form below and ask us any questions you may have. We will respond as soon as we can via email or phone. We will not release any email information to anyone without your permission. 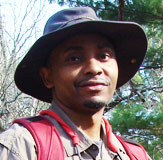 Thank you for your interest in our Tanzania Safari and Mountain Climbing Guide Services. (*) = required.